Casters are great accessories for rack cabinets. 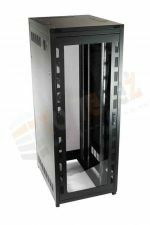 They allow easy maneuverability to server racks around the IT site and support heavy or light weight server rack equipment. 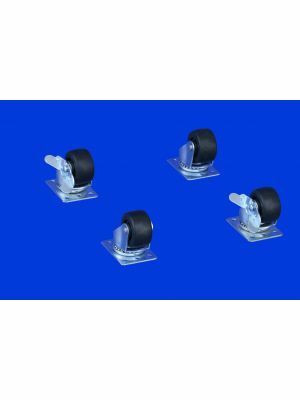 Heavy duty casters can be used when there isn’t need to move server cabinet as much and heavy duty casters for rack cabinets are able to hold a lot more kg then light weight casters. 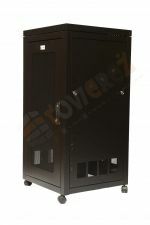 The light weight rack cabinets casters are installed for easy transportation. 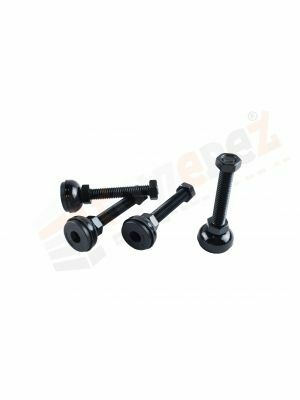 Server rack casters can also be supplied with brakes which ensure there is stability in them.